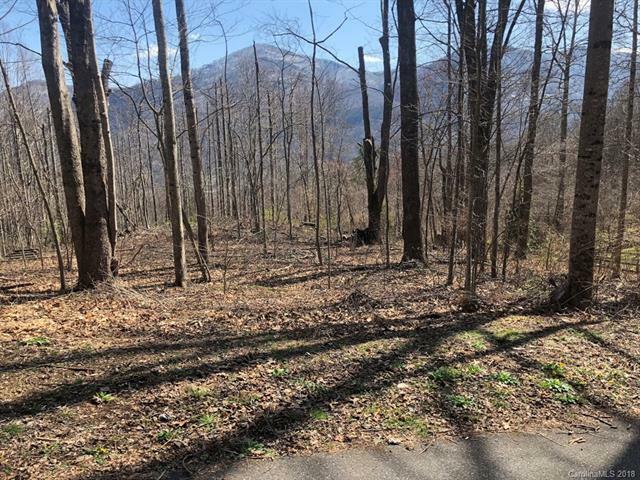 Almost level lot in excellent location among beautiful homes with four season view of golf course and paved access to all amenities. Taxes include road maintenance and fire service. City water available. Four bedroom septic permit on file.